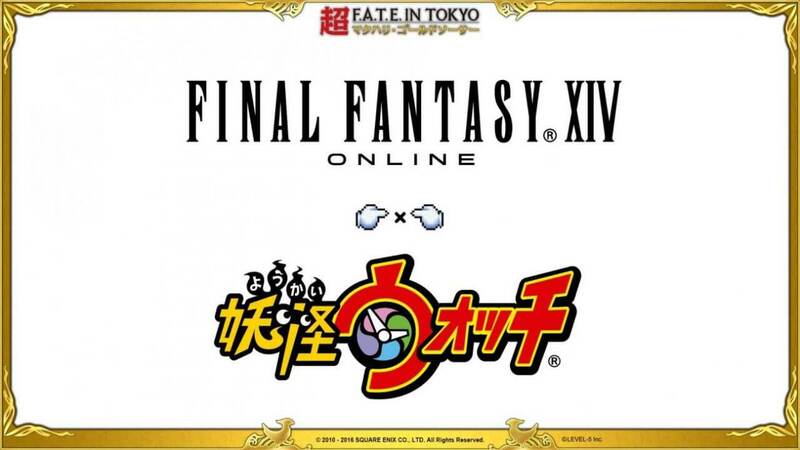 In what could be one of the most delightful crossovers of the season, Square Enix, and Level-5 announced a crossover between their games Final Fantasy XIV and Yo-Kai Watch in the latest “Letter from the Producer” part XXIX live stream. 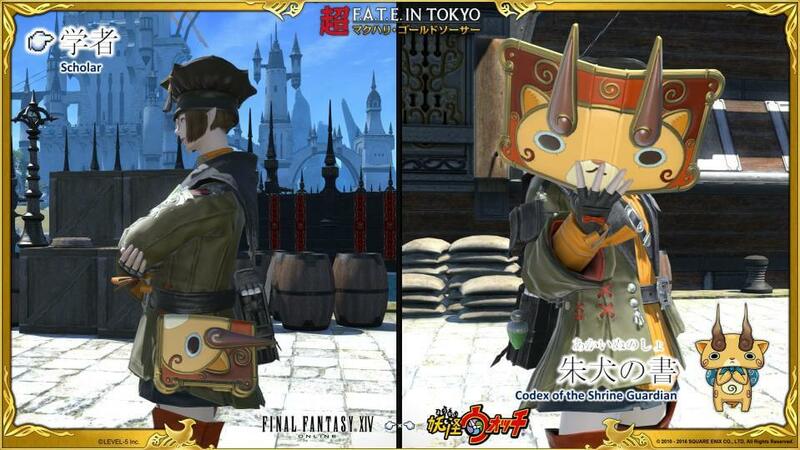 Lending it’s characters, Yo-Kai Watch will be coming to FFXIV with Yo-Kai minions, weapons based off of Yo-Kai characters, a wearable Yo-Kai watch, and the option to use Whisper as a floating mount. 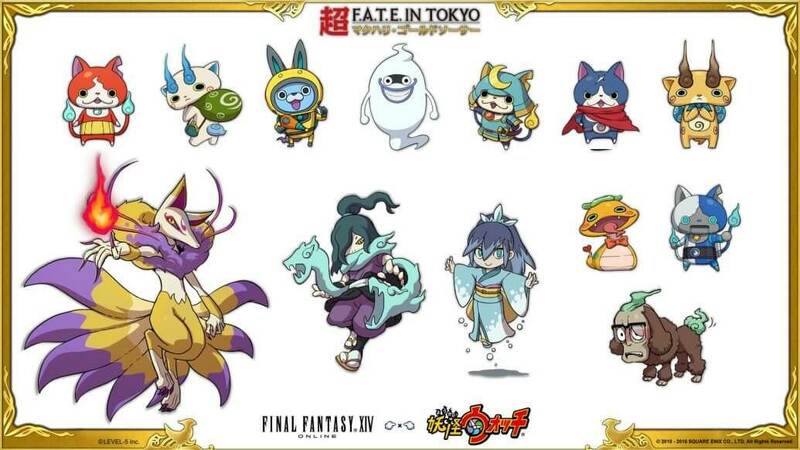 On the Yo-Kai side, the Chocobo and Moogle the cute bird and stuffed animal like being from the Final Fantasy series, will be new characters in the summer release of Yo-Kai Watch 3: Sushi and Yo-Kai Watch 3: Tempura. The Yo-Kai minions will be rather easy to collect but expect a challenge when collecting the new themed weapons. In addition to the planned crossover, Square Enix also announced FFXIV‘s 3.3 patch “Revenge of the Horde” and all that it will encompass. Players of the MMO can expect a continuation of the main scenario quest, including the final chapter of the Dragonsong War. There will also be new Beast Tribe quests that feature Moogles and Dragons, the continuation of the Anime weapon series, more Hildebrand adventures, two new dungeons, trials, alliance raids, introduces the Aquapolis, adds new Frontline maps, housing updates, gear, and more.